Muladhara, as it is called in ancient Sanskrit, is the most instinctual of all the chakras – it is our survival centre. It represents ‘Tribal Power’. The word ‘tribal’ represents group identity, group force, group willpower and group belief patterns. It is our connection to traditional familial beliefs that support the formation of our identity and sense of belonging to a group of people (our friends, our partners, society as a whole). Difficult challenges within our tribe cause us to loose power from our first chakra. Within us we have a relentless desire to explore our own creative abilities, to develop our own individual power. Becoming conscious takes stamina, courage, faith and trust. It is extremely challenging, and often very painful – to begin to evaluate our own personal beliefs and separate ourself from those people that no longer support our growth. Change is the nature of life, and external and internal change is constant. When we change inwardly, we out grow certain belief patterns and strengthen our own. Every time we run into a new crisis or crossroad it means we have an opportunity to enter into a new cycle of change. This seemingly can be a scary new world, and we may be afraid to engage and take on this new life. No one begins life as a conscious individual with conscious will power. That identity comes much later in life and develops in stages through out our life. The root chakra represents our connection to both positive and negative group experiences. When energy in the tribe becomes fearful, that energy extends to us as well. Elevating our beliefs beyond the tribe is a spiritual necessity. Our minds and spirits all require new ideas and actions in order to thrive. Sometimes our life crises tell us that we need to break free of beliefs that no longer serve our personal development. It is at these points in our life that we must choose to change or to stagnate. These times are also our greatest challenges, to think and act and move away from the ‘tribe’ and the beliefs of the tribe and move into our individual self. The Root Chakra, as with all the other chakra energy centres in our body, it must find balance in order to be healthy physically, emotionally, mentally and spiritually. What is most important is to know that whatever your challenges are in this life, everything is the will of your Soul to support you in your elevation in this life experience. There need not be fear, fear is only the Ego, it is not from your Soul. 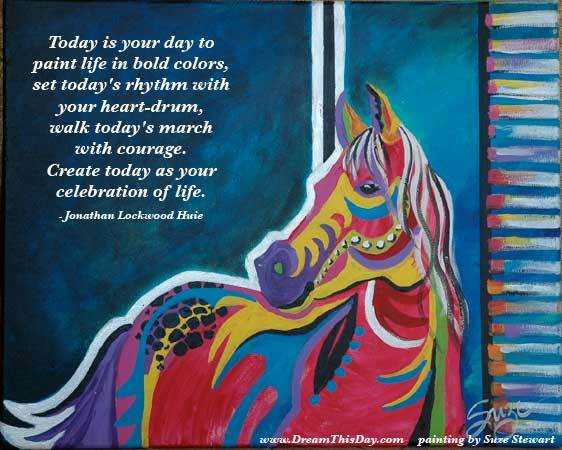 Take a deep breath when you need to and find the courage to march to the beat of your own drum.